Passionate researcher. Calm creative. Whiskey collector. 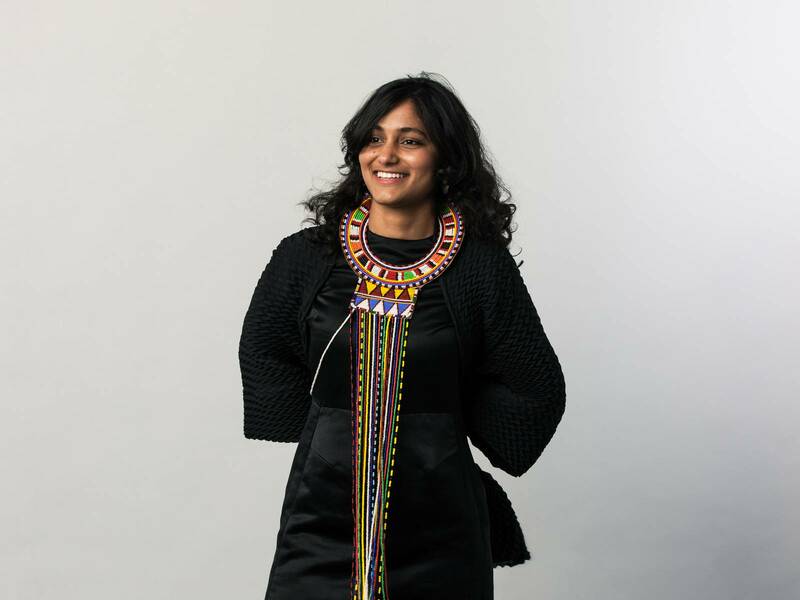 Kanhika is an experienced human-centred designer, passionate about early stage research, ideation, and testing. She’s well-versed in design thinking processes, ethnographic and customer research, qualitative analysis, and rapid prototyping. 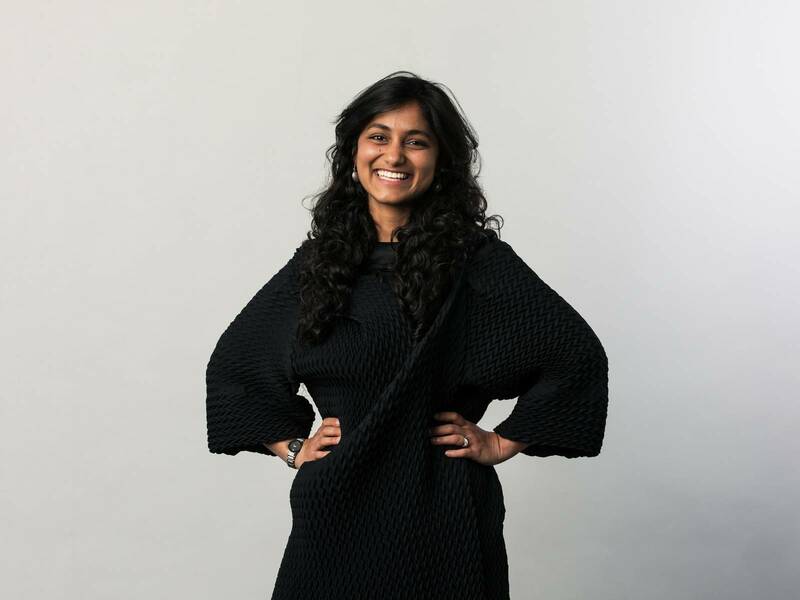 Kanhika received a fellowship to study on Stanford University’s Graduate Design Program, and a scholarship for SIGM at the Stanford Business School. She’s run a mobile dating startup in California and developed educational tools with Mumbai-based IL&FS Education. Before Springload, she worked as a senior experience designer at PwC on projects for ACC and the Ministry of Health. Creativity is in Kanhika’s blood. She makes short films, and is working toward curating a show of her ceramic jewellery creations. To refuel, she’s never far from a cup of tea. Or a dram of whiskey.